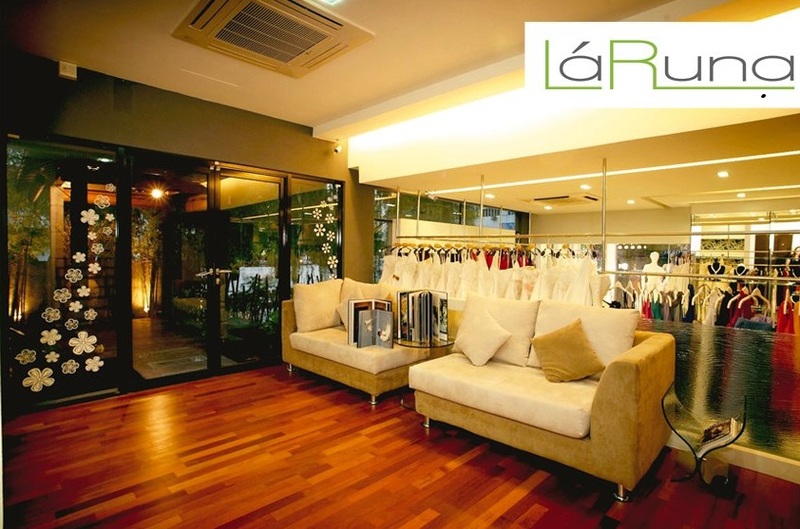 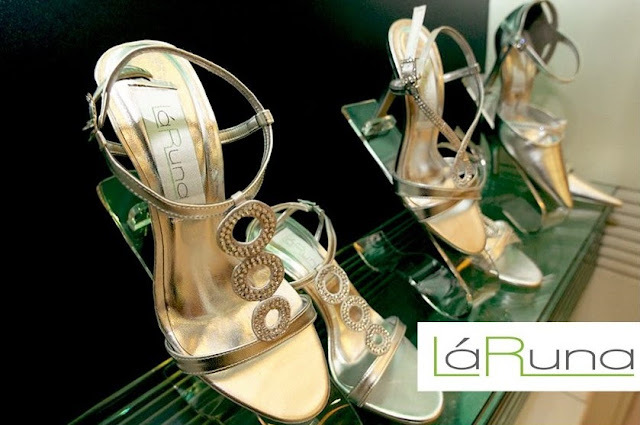 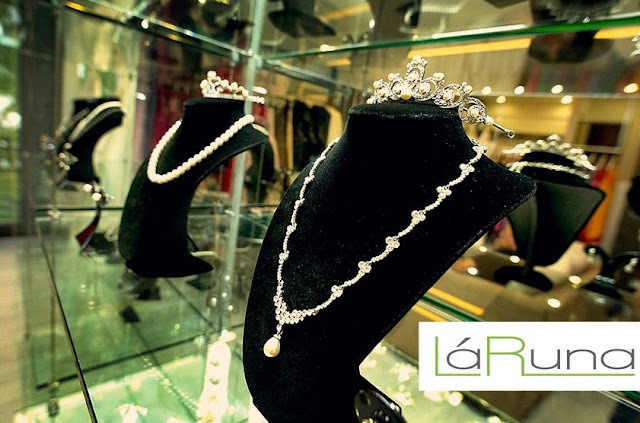 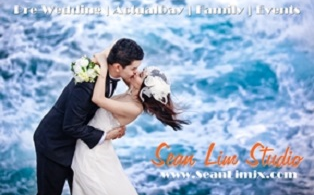 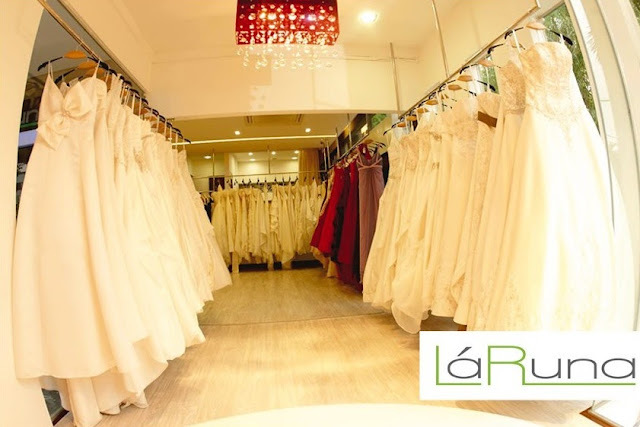 La Runa Collection offers a range of Wedding and Evening Gown, Taylor-Made Gown, Rental, Bridesmaid Gown (List of Wedding Gown Boutiques and Designers), Wedding Shoes, Accessories, they also provide Pre-Wedding Photography, Event & Videography. 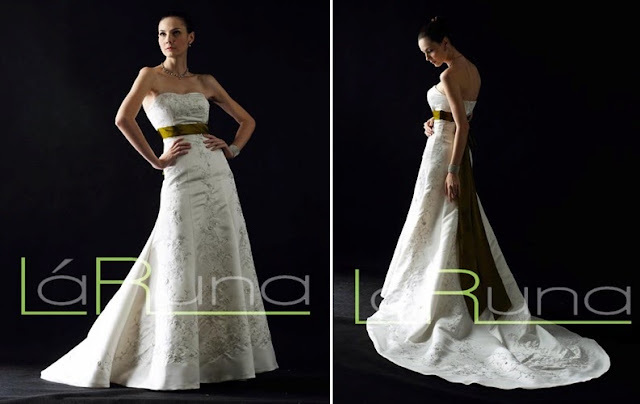 The rental cost for the gowns starts at RM500 to more than RM1500 (this was the pricing back in 2010), depending on the quantity you take. 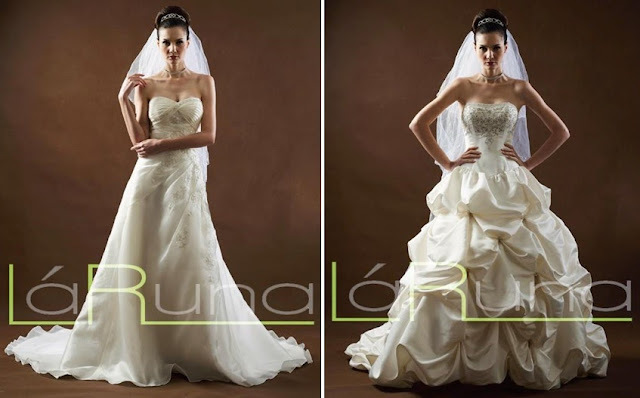 It is said that La Runa's gowns are very, very well-kept and absolutely worth the money you pay for. 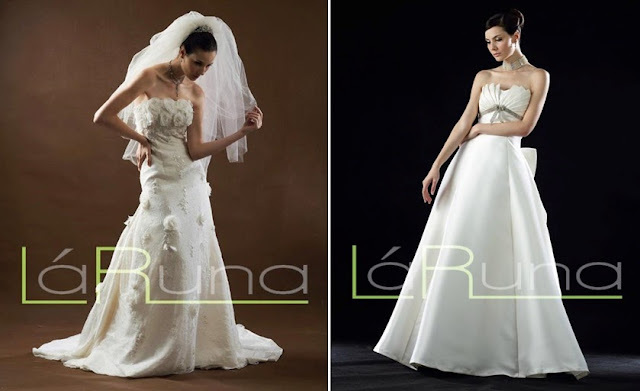 Note that all my gowns are from La Runa, SS2. 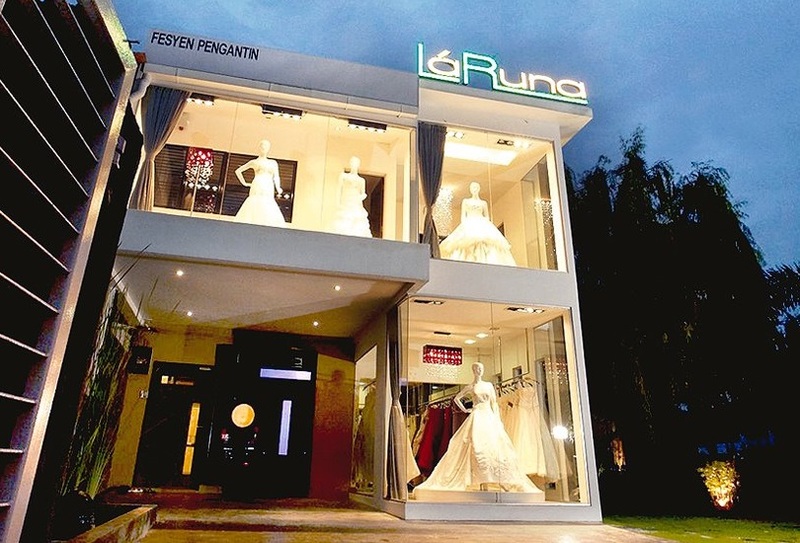 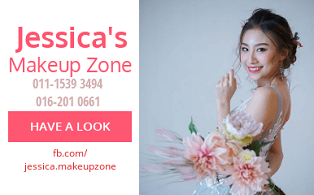 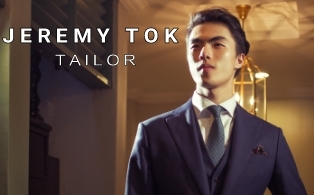 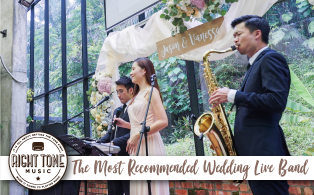 The rental of the gowns ranges from RM500 to more than RM1, 500, depending on the quantity of gowns you rent and the fabric as well as the designs. All gowns are very, very well-kept and definitely value for money! 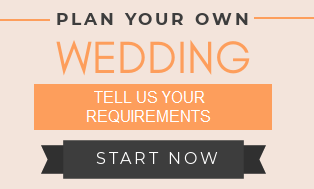 do you rent out bridesmaid dresses? 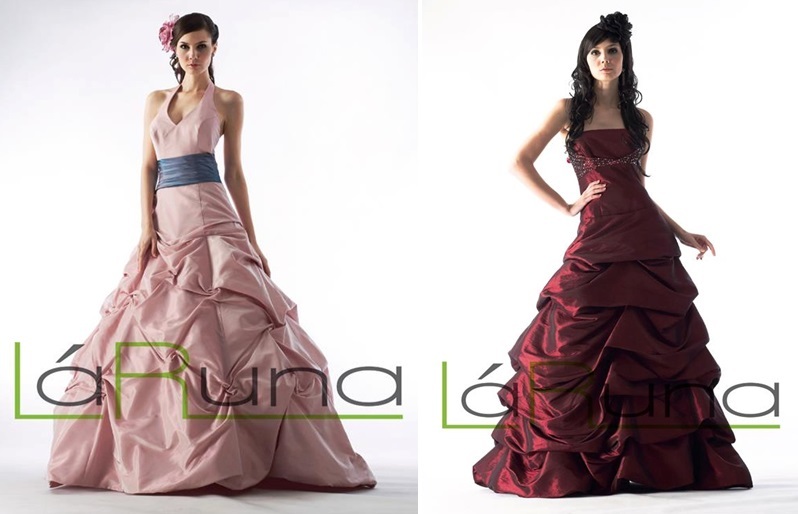 i am looking for 5 aquamarine long dresses and one turqoiuse green long dress. 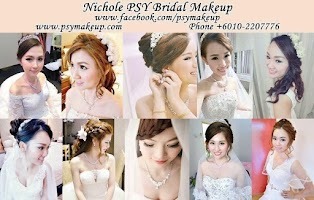 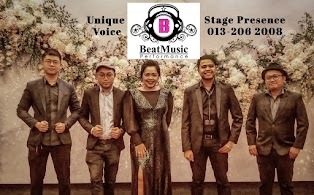 please contact me at 012095091. thank you.